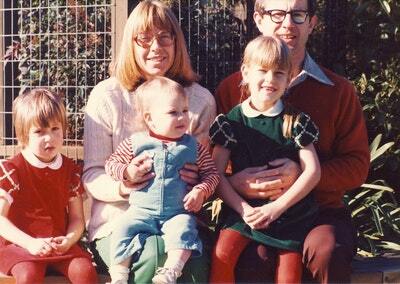 The Godmother of Silicon Valley, legendary teacher, and mother of three superstar daughters, shares her tried-and-tested methods for raising happy, healthy, successful children. There are no Nobel Prizes for parenting or education, but if there were, Esther Wojcicki would be the bookies’ favourite. 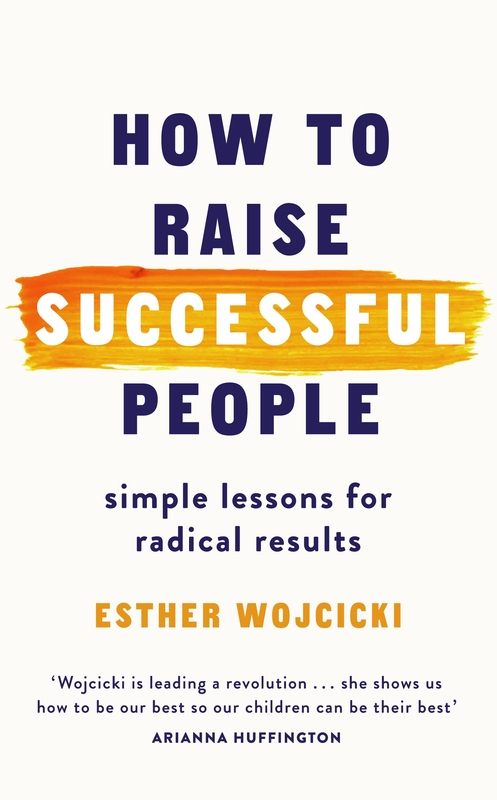 Known as the Godmother of Silicon Valley – or simply Woj – Esther’s three daughters have all gone on to huge success in their professional fields and, more importantly, their personal lives. What’s her secret? As we face an epidemic of parental and childhood anxiety, Woj has the advice every parent wants to hear: climb out of that helicopter and relax. Your children are the future. If you change your parenting, you can change the world. 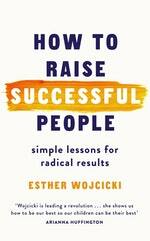 Love How to Raise Successful People? Subscribe to Read More to find out about similar books.